This is the title of a book written by Bob Crammer. The Crammers state a demon terrorized their home located in Pittsburgh, Pennsylvania for 10 years. When Bob first purchased this home in 1988 he was surprised for the owner accepted his first “low-ball” offer. He had expected to haggle over the price. Soon after the Crammer family moved into the home odd things started to happen. At first they were benign in nature. Water taps and various radios would turn on. The family got used to this quickly and “didn’t think much of it” at first. In 2003, the odd activity intensified. Bob began to believe that something was out to get them. The family not of the Catholic faith asked for help from the local bishop. Several priests blessed the property. 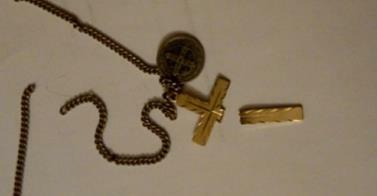 While in the home several of their crucifixes and crosses were bent or broken in half. After this, the Crammers started to see a mysterious foul substance splattered across the home’s wallpaper. When this liquid was tested it was determined it contained human skin cells. Bob and his wife would wake up some mornings with scratches and bite marks on their bodies. Rosary beads or crosses worn around people's necks would always be mangled by the evil entity in the home. An expert demonologist was called in to preform an exorcism--this process actually took 3 years. Bob states that after this his family finally had peace--they still live in the home. More information about Bob’s book, Demon of Brownsville Road can be found here. One place book can be purchased. Here is a link to an interview that Bob Crammer did with Mike Pintek on KDKA News Radio. The details he shares are horrifying. In the 1800s Joseph L. Forepaugh was a respected businessman in St. Paul, Minnesota. At the age of 36 he was the senior partner in the Midwest’s largest dry goods store. His store provided needed supplies to the Union troops during the Civil War. To show off his success he bought not 1 but 5 lots in an exclusive neighborhood, which today is near historic downtown St. Paul. Forepaugh had a grand mansion built on this property. His home was designed so each window looked out over the manicured grounds and beautiful gardens that surrounded it.. He filled the interior with the finest furniture. 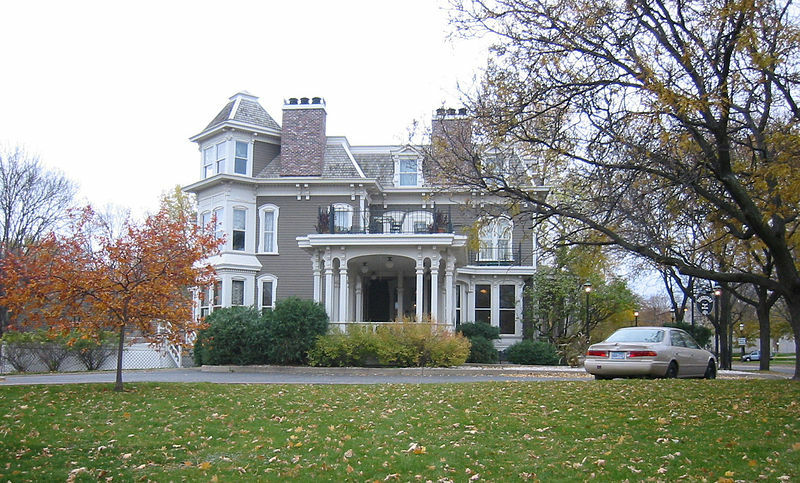 In 1870, Forepaugh's wife, Mary and their two daughters moved into the sprawling 3-story home. A larger staff was hired to cater to all the families needs. One young woman named Molly was hired as a serving maid for Mrs. Forepaugh. Molly had a natural beauty that outshone her drab uniform, she also had a pleasant personality. It wasn’t long before Joseph took note of this new servant. In the months that followed he found many reasons to keep Molly nearby. It was noted by the other household staff that these two often disappeared into rooms in the mansion for hours--the doors closed to prevent prying eyes. Mary found out about her husbands illicit activities when one afternoon she discovered Joseph and Molly in bed. Furious she demanded Joseph end the affair immediately. He did. But her intervention was too late, for Molly afterwards discovered she was pregnant. In despair, Molly tied a rope to a third-floor chandelier and looped the other end around her neck. She then threw herself out the window ending her life. The Forepaugh’s sold the mansion after this and moved to Europe for a time in an attempt to repair their marriage. 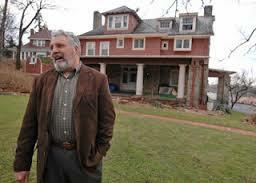 When they returned to St. Paul they had a new home built on the same block within sight of their first mansion. By 1892, Joseph Forpaugh had sunk into a deep depression. The family excuse given was he was worried about his business but it was doing fine. The real reason was he still mourned Molly's death. At the age of 58, Joseph went to a secluded area on the grounds of his original mansion and shot himself in the head--ending his life. After his death, his original mansion quickly gained the reputation as being haunted. In 1970, the Forepaugh mansion was renovated and turned into a French restaurant. 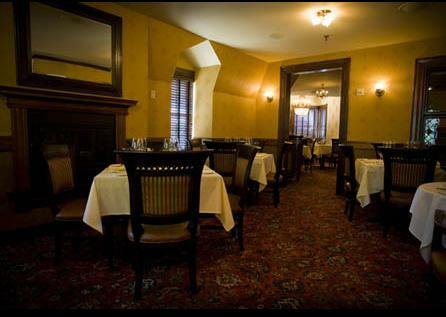 It recently changed hands, was once more remodeled and has opened again as a restaurant. 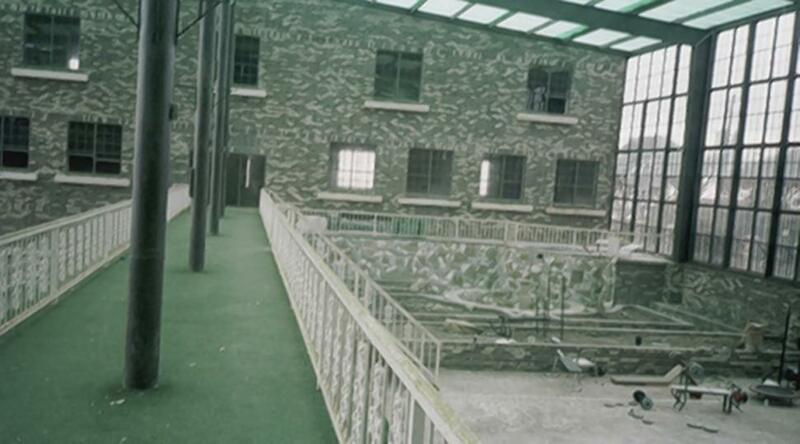 There have been numerous sightings of what people feel are both Molly’s and Joseph’s ghosts in the building. Molly’s ghost is considered to be a prankster. The third floor dining room is often active. It is in this room where Molly hung herself. On night, an employee who closed the restaurant noticed as he drew near his car a light was still on upstairs. He went to check but found the 3rd floor dinning room dark. He locked up once more and headed to his car only to see a brighter light on upstairs. This time as he entered the dining room he saw a candle lit on one table. Frustrated, he announced out loud, “Molly, I am tired and I want to go home. No more games.” He blew out the candle and left. This time the room stayed dark. Molly normally obeys when asked to behave. During a costume party, several employees saw Molly’s ghost. An unknown woman appeared in authentic period clothing and glided past a server. She was then seen walking down a hall where she vanished into thin air. Molly has also talked to guests. The restaurant frequently hosts wedding parties and she likes to talk to new brides. One photo, the original restaurant displayed, has a mysterious woman with dark hair in it. She is looking with adorning eyes at someone just outside the frame. It is said that when Molly is seen, Joseph’s ghost is not far away. He has been spotted roaming all over the mansion. He is seen in the mansion’s basement frequently. In this room cold spots are felt, lights flicker on and off and odd rustling noises are heard. The lights are always kept on in the basement for if they are shut off his ghost has been known to make a huge mess. Often tables and chairs in the dinning rooms are found rearranged. Joseph’s ghost is described as wearing a black waistcoat, silk vest, derby hat, and pinstriped trousers. He is seen rushing up and down the mansion’s main staircase. His ghost, like Molly's has been captured in photographs. One photo shows his hand reaching out to touch a bride’s knee. This photo disappeared shortly after it was displayed. Many believe Joseph himself stole it not wanting evidence of his wandering eye. Other photos depict him always standing near the prettiest lady in the room. 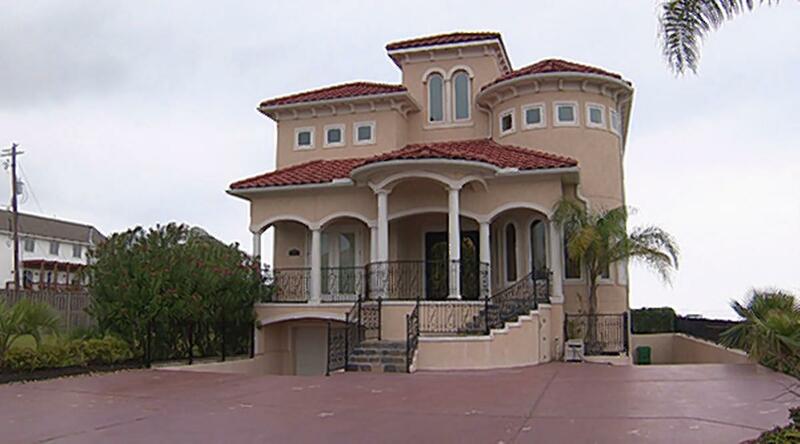 Nir Golan recently signed a lease to rent a “million dollar” home in the Houston, Texas suburb of Seabrook. He thought he had gotten a good deal for the home’s rent was priced low considering its size. Golan was ready to move in to the waterfront property when he discovered its grisly history. Another mansion that had sat on the property in the 1980s had been demolished. It had a reputation of being a “murder mansion.” In 1984 a millionaire, Bill List had owned the home. List was a vicious predator who let local teenage boys stay at his home, and then gave them food and drugs in return for sexual favors. These boys one night rallied together and shot and killed List. Most of his friends informed him they would not visit his new home. Golan, whose religion does not allow him to live in an area that is haunted, requested his deposit back. The realtor had not informed him of the properties history or that it was considered haunted. Evidently, in Texas the law does not stipulate that people are required to disclose a property as stigmatized--either because of past violence that resuls in a death or because of a haunting. So far, the homeowner has agreed to let Golan out of the lease but Golan is suing to get his money back. One argument that is being used in this case is the fact that the murder occurred in the former mansion--over 30 years ago. But just because this house was torn down does not mean the haunting has stopped. Read my post here about the MGM Grand hotel in Las Vegas that was gutted in a bad fire. A new hotel, Bally’s was built on the same property and is still haunted by the victims of this fire. Boone Hall Plantation was established in 1681. It was given as a land grant to Major John Boone. 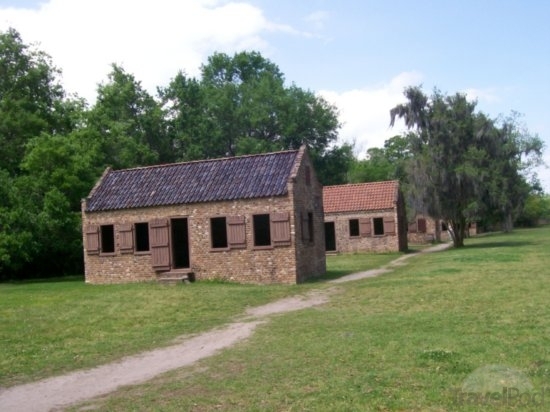 It originally was 17,000 acres, today it is located in the Mount Pleasant suburb near Charleston, South Carolina. The plantation first was used to grow rice and later cotton. Two brothers, John and Henry Horlbeck, bought this plantation in 1817. They converted the back of the farm near the Wampancheone Creek into the Horlbeck Brickyard. The soil near this creek contains clay that is ideal for making earthenware, bricks, and tiles. The Horlbeck’s brickyard quickly evolved from a few kilns used by some of the plantation’s 225 slaves into a thriving enterprise that served all of Charleston. In the decade before the Civil War, it is estimated that the brother’s brickyard produced 4 million bricks each year. The plantation’s slaves made all of these bricks by hand. Most of the buildings and churches that still remain standing in downtown Charleston today were made with bricks from the Horlbeck Brickyard. The slave quarters on this plantation were also made from these bricks. The Horlbeck brother’s had large pecan groves planted on their land-- this is the reason why Boone Hall is one of the last remaining active plantations in America today. 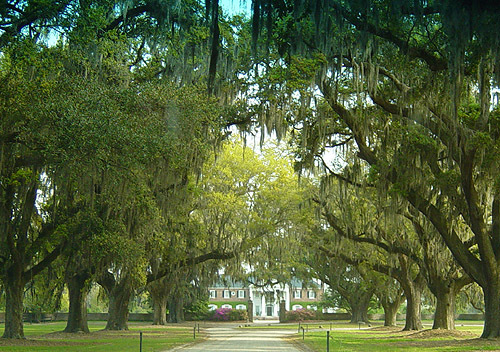 In 1843, they also planted a spectacular mile-long drive called The Avenue of Oaks that leads to the entrance. Witnesses today, report seeing a strange sight near the creek and one of the brickyard’s kiln chimneys. She wears ragged dark clothes, and her face is tilted downward toward her jerking hands. Because of this, no one has ever seen her face for her loose hair covers it. Many witnesses have stated they saw the pale light of dusk pass right through this figure. Since she is always seen in the same area, it is believed that she is the ghost of a slave that worked at the 18th-century brickyard. * The above sightings are a classic example of a residual haunting. Thousands of able-bodied men were shanghaied up and down the west coast from the 1800s well into the 1900s to provide men to work on ships. 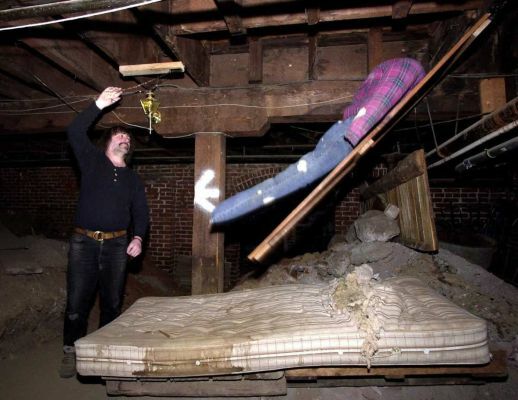 Portland, Oregon’s Underground or Shanghai Tunnels were used for this illegal activity. The Shanghai tunnels are a series of underground passageways that run from basement to basement, connecting buildings for 9 miles. 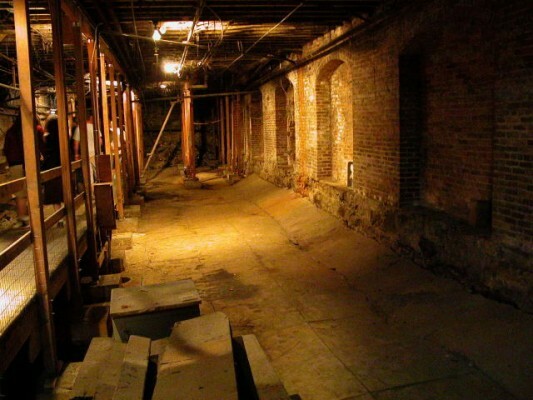 They lie beneath Portland’s Old Town and downtown areas. These tunnels were built by Chinese forced labor and were used when Portland became involved in the trade in 1850 during the California gold rush. Ships were losing their crews to the gold fields so sea captains needed the shanghai trade more than ever. One victim being lifted onboard. The saloons in the area were willing partners for everyone was paid off. This trade was kept quiet for years. Police officers would not enter the tunnels for they felt they were booby-trapped. The victims were mostly transients who had no family to miss them. Loggers, cowboys, miners, seamen, and sheepherders--just to name a few--all drifters, would drink or were drugged and then were dropped down through trap doors that each bar had installed. Most of these establishments had at least 3 of these traps. These doors were named “dead falls” by the locals. They were called this not because the victims died but because they were now condemned to 3 to 6 years of working for sea captains that did not pay them--so they might as well consider themselves dead. Portland’s trade was unique for they kept a steady supply of men ready to be sold at a moments notice. Once the victim dropped through these traps they hit a mattress where men were waiting to remove their shoes and lock them in the various small cells in the underground. These rooms had little air and the men were packed in like sardines. Their shoes were removed because the kidnappers had spread broken glass over the tunnel floors. If they tried to escape their captors could just follow the trail of blood to find them. The Shanghai trade boomed from 1870 until 1917. In these years the Portland Underground shanghaied over 3,000 men. 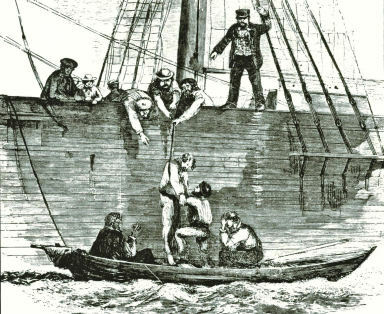 Each kidnapped man was sold to a sea captain for 50 dollars. In 1941, the Shanghai trade finally ended in Portland. There have been many sighting of ghosts in the Shanghai Tunnels. One area is even considered to have a portal or entrance from the other side. 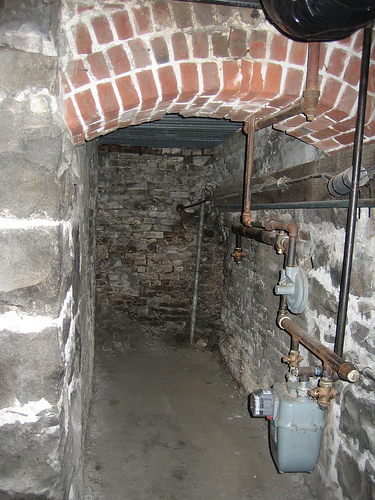 Apparitions are often seen walking through this area. Visitors have reported feeling a hand placed on their backs or necks. Lights go on and off, doors open and shut, and footsteps and voices are heard. Visitors are warned that their cameras most likely will malfunction in the tunnels. Once back up on the street level they find their cameras work again. Visitors often report their equipment’s batteries drained. One story highlighted on Ghost Adventures when they investigated the tunnels mentions a young boy’s ghost. Joshua is believed to be a 9-year old orphan who was hired to empty the chamber pots and buckets in the cells. 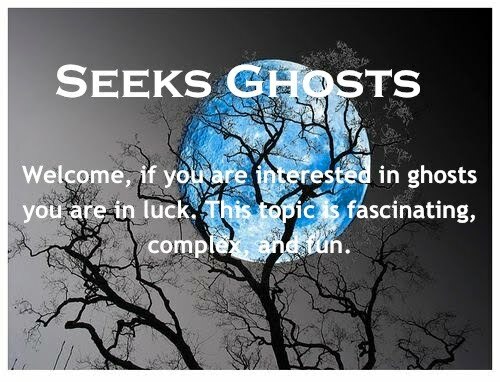 People have seen his ghost and he sometimes holds visitor’s hands. Here is the Ghost Adventure video that talks about Joshua and the portal. Ye Olde Man & Scythe Ghost-- Real or Fake?